Most people eventually want to start making some money from their forum. Either to pay for their hosting or for just to generate some spare cash on the side. I have seem some major forums that generate thousands of dollars a month by just using some advertisements on their pages. 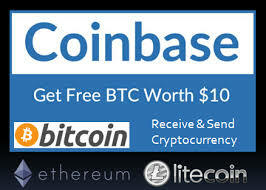 On this page you can find some sources to generate some income for your forum. 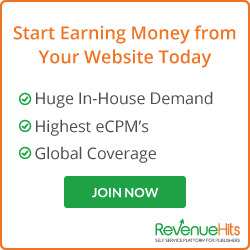 RevenueHits is a great to have many different ad formats. Works well for traffic from all over the world.